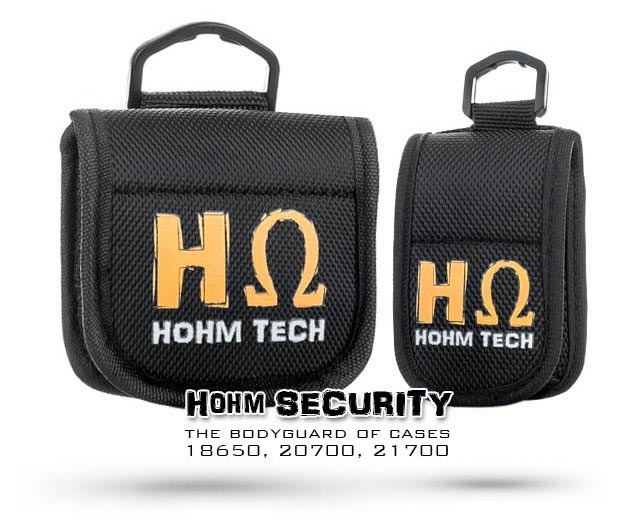 Hohm Security is form-fitted for 18650, 20700, & 21700 li-ion cells. 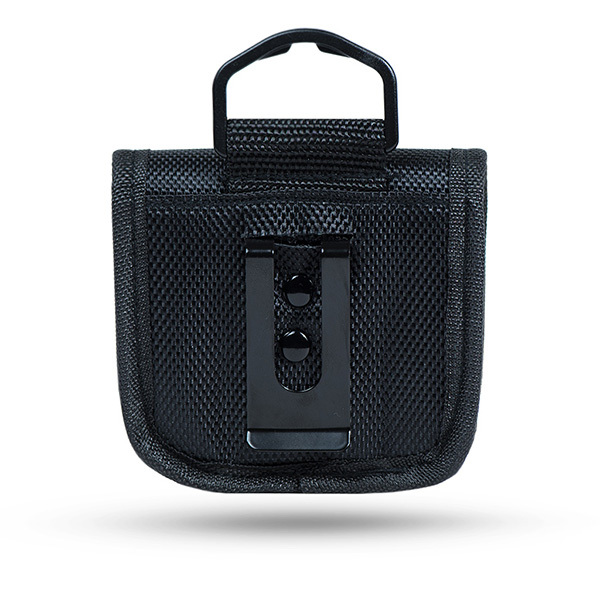 It is built & designed for convenient storage and safe transportation of 18650, 20700, & 21700 li-ion batteries (sold separately). 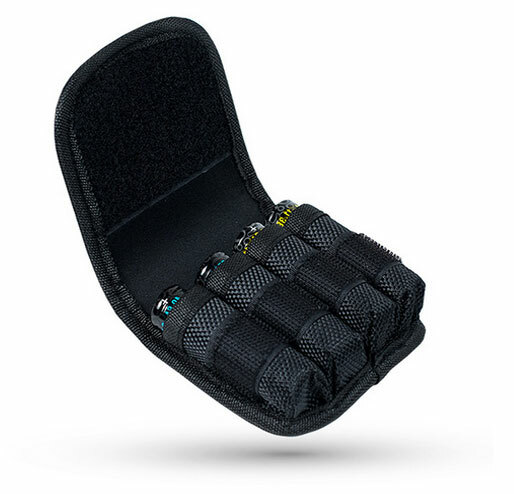 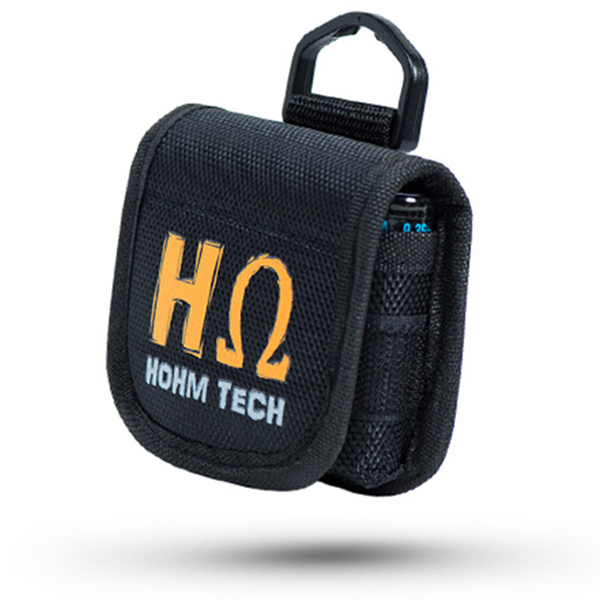 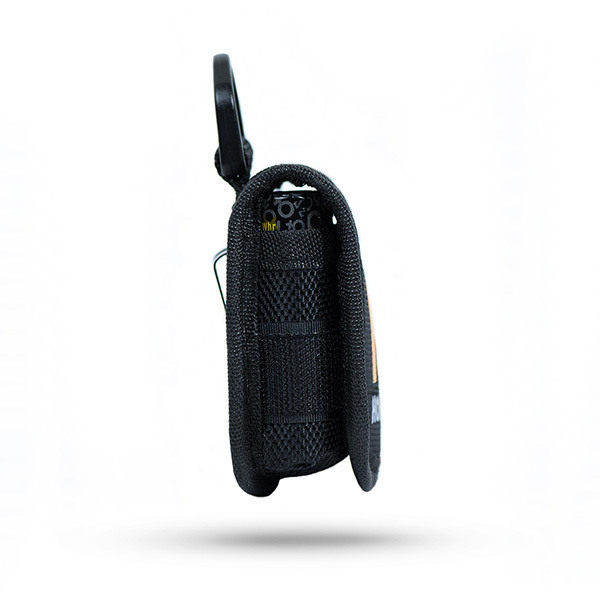 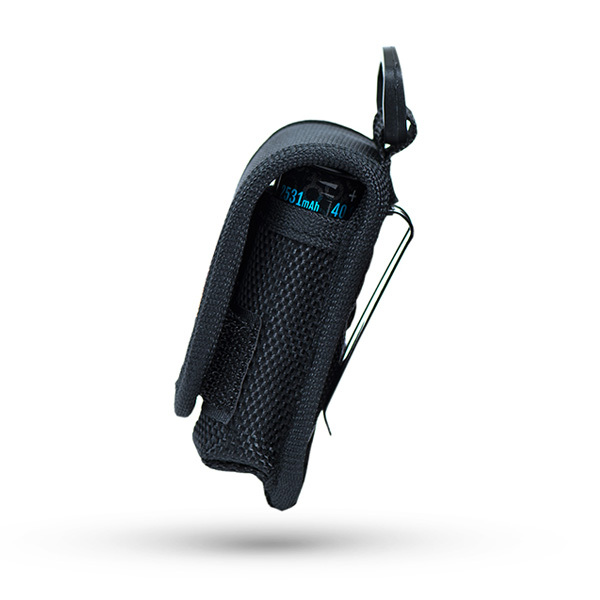 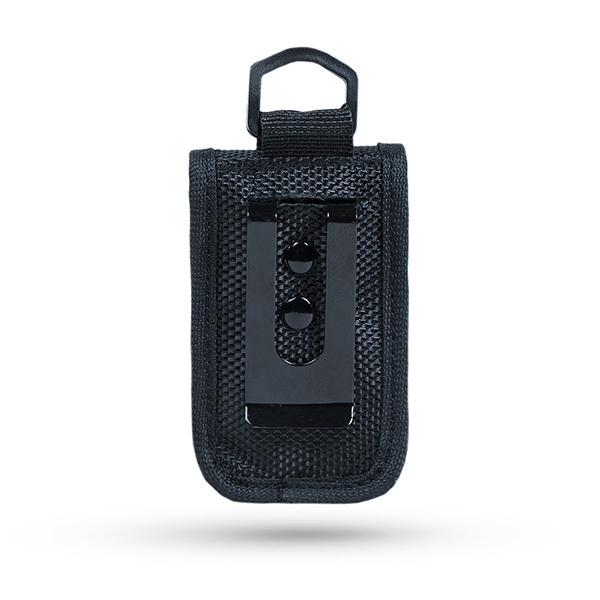 The Hohm Security Case/Carrier supports either two (2) or four (4) cells and features a Velcro lock design for secure carry, a belt clip, belt loop, impact padding inlay, and a top D-ring.